When other feuds were making the newspapers, some remained unknown or simply forgotten. 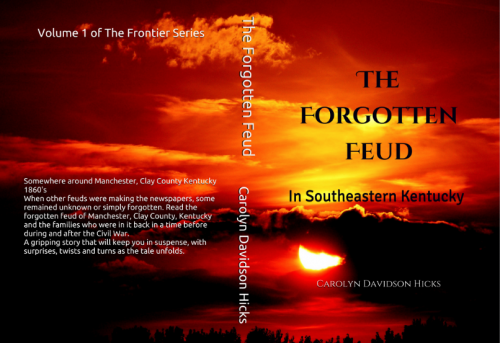 Read the forgotten feud of Manchester, Clay County, Kentucky and the families who were in it back in a time before during and after the Civil War. A gripping story that will keep you in suspense, with surprises, twists and turns as the tale unfolds.